OrlandoFest is honored and privileged to have some of the nation’s leading music experts adjudicate our festival performances and serve as clinicians for our performing arts educational workshops. 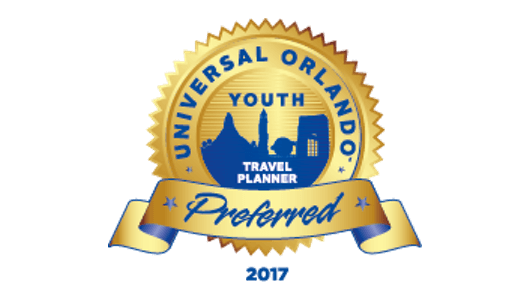 Please see our list of those professionals that provide your group with unparalleled adjudication and clinics. 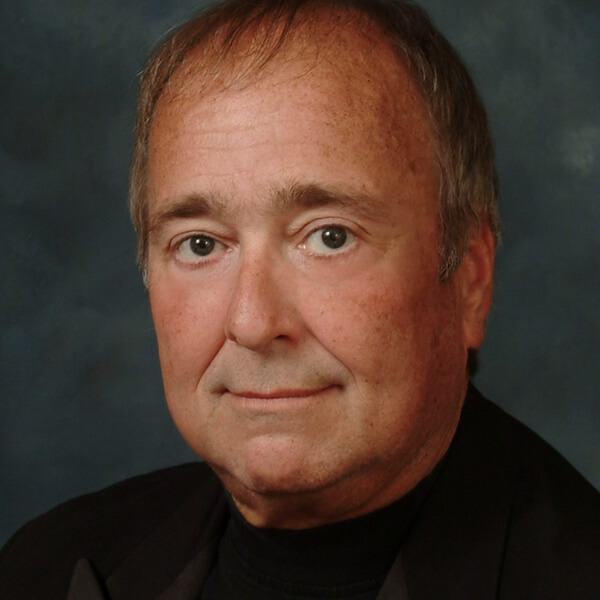 Jeffrey L. Traster, DMA is Music Professor Emeritus at The University of Tampa where he served as Director of Bands and Head of Music Education for nineteen years, including Music Department Chair for six years. Altogether, his music education career spans 33 years in Texas, Ohio, and Florida. He is an active guest conductor, clinician, festival adjudicator, composer, and tuba player. As Director of Orchestras at All Saints Academy, Art Pranno brings 27 years of public school, university, and professional experience to share with his students. Mr. Pranno is currently the Associate conductor/ concertmaster of the Imperial Symphony Orchestra and Director of the highly successful Summer String Workshop held at the University of Central Florida. He has studied conducting with James Dixon and Dennis Russell Davies and violin with Steven Staryk, and Paul Rolland. Mr. Pranno has served as Music Director of the Brevard Symphony Orchestra and Conductor of the Florida Symphony Youth Orchestra. He has held faculty positions at universities in Kansas and Florida and as guest clinician, presenter and adjudicator throughout the country. He has guest conducted The Pilsen Philharmonic , the Orchestra del Teatro Marrucina, and numerous All-State and All-County orchestras. Mr. Pranno has received many awards which have included the ASTA Special Service Award and the Beverly Wolff Teaching Award. In 2009 he was named the Florida College Music Educator of the Year. Dave Schreier is the Assistant Director of Bands at the University of Central Florida, in Orlando. His duties include direction and instruction of the UCF Marching Knights and Jammin’ Knights Pep Band, The UCF Concert Band, as well as teaching music education courses. Mr. Schreier holds a Bachelor of Music Education and a Master of Arts in Music (Wind Band Conducting) both from UCF. Prior to his appointment at UCF, Mr. Schreier was the Director of Bands at Osceola High School in Kissimmee from 2002-2008. He is a sought after clinician, guest conductor, and adjudicator. He is a member of several professional organizations including FBA, CBDNA, NBA, and FMEA. Ivan Wansley is currently in his 38th year as a Music Educator where he has had successful teaching tenures at the middle school, junior high school, high school and college/university levels. His bands received the highest ratings of superior at the district and state levels with the Florida Bandmasters Association and he was named “Teacher of the Year” as a member of the facutly at Cape Coral High School. Mr. Wansley is currently an active adjudicator, clinician and conductor, presenting over 140 clinics annually with middle and high school bands. Mr. Wansley is the conductor of the Lakeland based adult band, The Hollingsworth Winds, co-owns Make Sense Drill Design and Leadership Camps, and owns DOLCE woodwind mouthpieces. He has conducted over 35 all county, regional and all-state bands and will be the conductor of the 2016 North Florida Honor Band in January and will be presenting two clinics at the 2016 FMEA State Convention in Tampa. 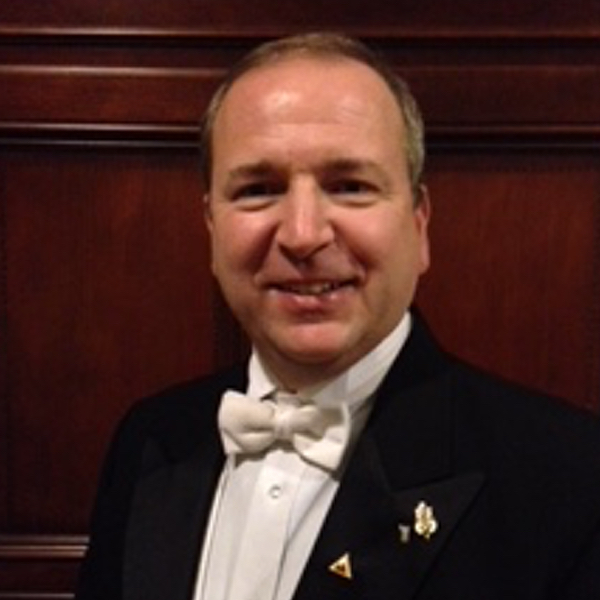 His professional affiliations include the FL Bandmasters Association, former board member, currently a member of the Classification and Sight Reading Committees; Phi Beta Mu, currently the President of the FL Chapter; American School Band Directors Association, Phi Mu Alpha, Sigma Alpha Iota, Delta Omicron, and the Phi Kappa Phi Honorary Society. Matthew McCutchen is the Associate Director of Bands & Director of Athletic Bands at the University of South Florida where his responsibilities include directing the 330 member “Herd of Thunder” Marching Band, overseeing the university’s “Rumble” Pep Band, conducting the Symphonic and Concert Bands, and teaching courses in conducting and music education. He also is the founder and conductor of the Bay Area Youth (BAY) Winds, an honor band that features the finest high school band students from throughout the Tampa Bay Area, and is the Assistant conductor of the Florida Wind Band. 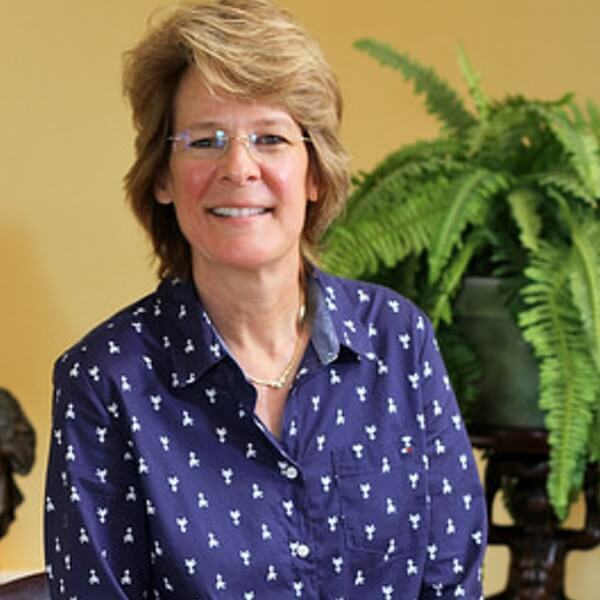 Dr. McCutchen earned a Ph.D. in Music Education with an emphasis in Instrumental Conducting from Florida State University, a Master’s degree in Conducting from Virginia Commonwealth University, and a Bachelor’s degree in Music Education from Furman University. Dr. McCutchen’s teaching experience spans from middle school to the university level. His public school positions include four years at Thomson Middle School in Thomson, Georgia and five at Atlee High School in Hanover County Virginia. 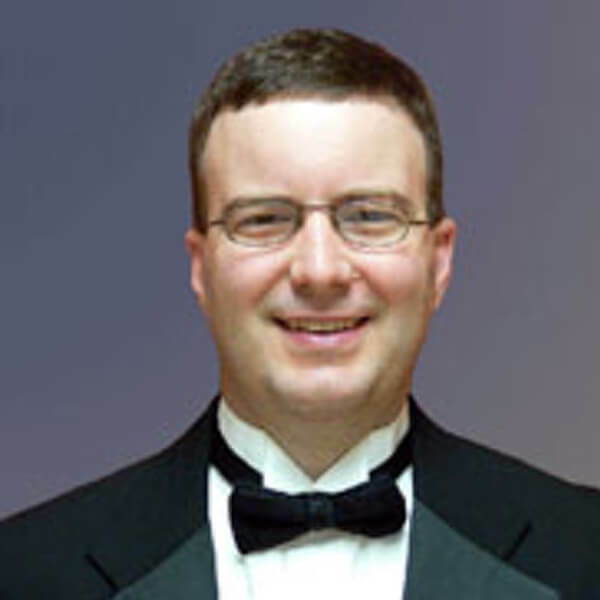 Dr. McCutchen is an active guest conductor, clinician, adjudicator, and performer. He was nominated as the Florida Music Education Associations 2014 College Teacher of the Year, and currently serves on the National Band Association/William D. Revelli Memorial Band Composition Contest Committee, and the John Philip Sousa Foundation Legion of Honor Selection Committee. Michael Davis retired as the Band and Orchestra director for Walt Disney World (R) Resort in 2001. During his tenure with Walt Disney World, he conducted the Walt Disney World Band and Orchestra in the Magic Kingdom and at EPCOT Center for the Candlelight Procession as an operational Duty Manager in the Magic Kingdom at Walt Disney World. Within the educational programs, he was responsible for the development of the educational workshops offered by Disney’s Magic Music Days. Most recently, he was honored by the National Association for Music Education, receiving the prestigious Lowell Mason Fellowship Award. Under Michael’s leadership, the St Johns River City Band a non-profit professional performing ensemble has gained a national reputation. In 2003, the Band performed at the prestigious Mid West Band and Orchestra Clinic in Chicago Illinois. Dr. Jossim received her Bachelor of Arts in Music Education from the University of South Florida and the Masters Degree in oboe performance from the Lamont School of Music at the University of Denver. While in Denver she became the Music Director/Conductor of the Broomfield Civic Orchestra and the Golden Youth Symphony. In addition to her orchestral activities she also taught middle school band and general elementary music. In 1991 she taught high school before attending The Florida State University where she earned the Ph.D. in Music Education (1999). Currently the she is Professor of Music and Director of Bands at Florida Southern College. 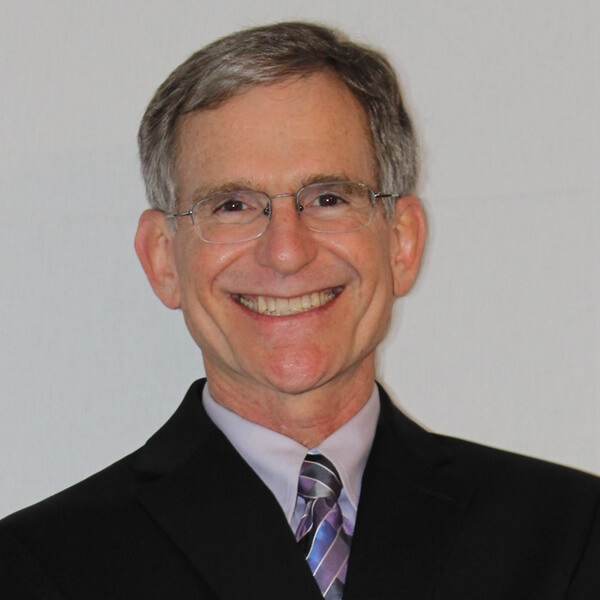 Dr. Jossim maintains an active schedule as a guest conductor and clinician throughout the United States and belongs to numerous professional and honorary organizations.  She was recently awarded the Outstanding Contributor Award for Band by Phi Beta Mu, Omega Chapter and the Wade Outstanding Teacher Award at Florida Southern College. Tremon Kizer is the Associate Director of Bands/Director of Athletic Bands and Assistant Professor of Music at the University of Central Florida, where he oversees all aspects of the athletic band program, including the direction of the UCF Marching Knights. Furthermore, he conducts the Symphonic Band and teaches courses in music education and conducting. In addition to his conducting duties at UCF, he is the principal conductor of the Youth Band of Orlando, a high school honor wind ensemble in partnership with Conn-Selmer and American Youth Ensembles. 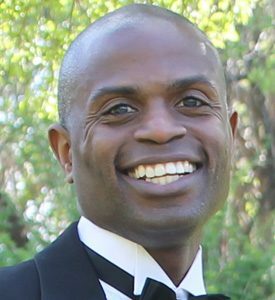 Tremon Kizer is an active guest conductor, adjudicator, and leadership consultant throughout the United States. As a guest conductor, he has conducted numerous district and regional honor bands. As a champion for improving leadership skills for high school and college students, he teaches his model for how to maintain a year-around leadership program through leadership seminars for high school band programs. He has been on staff for numerous music camps, drum major clinics, and collegiate and high school concert and marching band camps. Scott Devlin is the leader of the Magic Kingdom Saxophone Quartet and has performed as a professional musician at Disney World for 25 years. At Disney, he has conducted and performed with many different groups including the Walt Disney World Band, Disney’s Collegiate All-Star Band and the EPCOT Candlelight Orchestra. Besides playing in several Broadway musicals, Scott has appeared with a wide array of talent including the London Symphony, Idina Menzel and the classic rock band CheapTrick. This spring, he can once again be seen performing with the Atlanta Braves Spring Training Sax Quartet and also as a saxophone soloists with several high schools in the Central Florida area. Teaching has always been a strong passion for Scott, evident in his large saxophone studio where his students regularly participate in honor bands and prepare for college auditions. He recently founded “Saxophone Colossus”, a summer saxophone choir comprised of talented young musicians from schools in Central Florida. 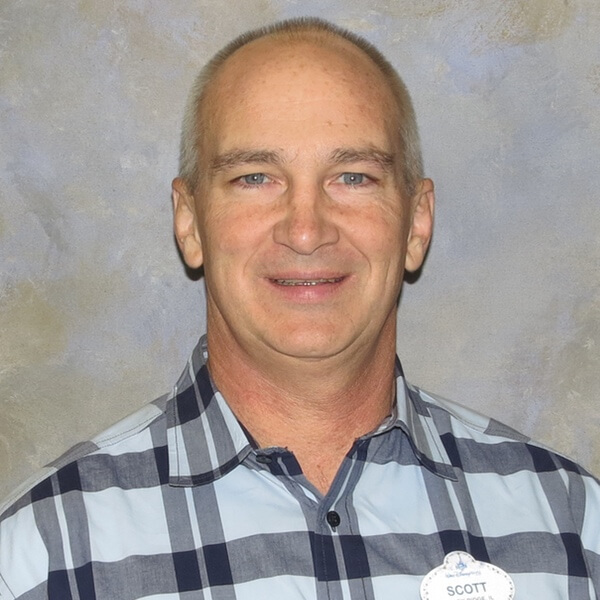 A native of the Chicago area, Scott holds music education degrees from the University of Iowa and the University of Central Florida. He regularly conducts clinics for Disney Performing Arts and judges band and solo festivals around Central Florida. Scott is currently the saxophone instructor at the University of Tampa. Mr. Galasso has worked in Music Education for the last twenty-nine years. He currently teaches Music Technology and Sound Engineering at Dr. Phillips High School in Orlando Florida. He also directs the top Jazz Ensemble which has consistently received a superior rating at the FBA State, Music Performance Assessment for the last eleven years. In addition, Mr. Galasso serves as the Director of the award winning, Visual and Performing Arts Magnet Program, housed at Dr. Phillips High School. Dr. McLaurin earned Bachelor, Master and PhD degrees in Music Education from Florida State University. His performance experiences include the FSU Orchestra, professional orchestras including the Florida Orchestra (Tampa) and the FSU University Singers under the direction of Joseph Flummerfelt. He began his teaching career at Rickards High in Tallahassee where his senior bands received superior ratings at all FBA state festivals entered. He is a recipient of the National Band Association’s Citation of Excellence. He has served as Director of Bands at 6 universities including Oklahoma State, and East Texas State. Under his direction, the Florida Southern Symphony Band performed at the Southern Division meetings of MENC and CBDNA. 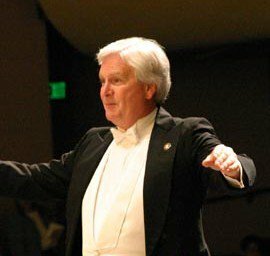 Dr. McLaurin has conducted All-State bands in California, Idaho, and Florida (twice), and Guest Conducted the Lakeland High Symphony Band at the 1991 Midwest International Band and Orchestra Conference. Most recently he returned to Florida and rejoined the music faculty at Florida Southern, after 7 years in New Zealand where he served as Music Specialist for the NZ Ministry of Education and served 2 terms as President of the NZ Concert Bands Association. 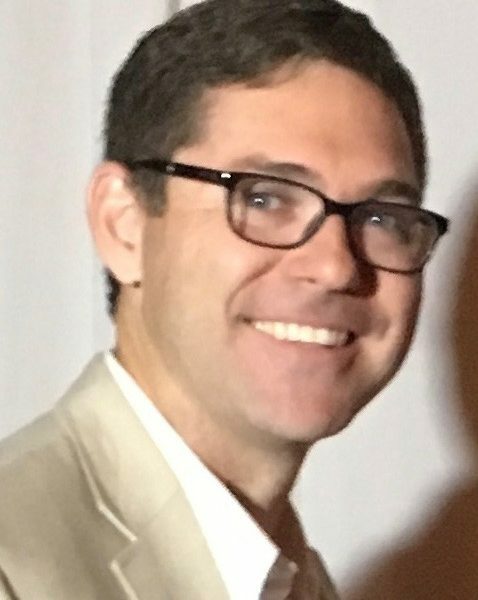 Bryan Braue is the Assistant Director of Bands and Admissions Director for the School of Music at the University of South Florida. A native of Vero Beach, Florida, Mr. Braue earned his Bachelor’s degree in Music Education from Stetson University while studying under Dr. Bobby Adams, Mr. Anthony Hose, and Dr. David Coash. In 2006, Mr. Braue became the Director of Bands at Clearwater High School where his teaching responsibilities included the Marching Band, Symphonic Winds, Jazz Band, Percussion Ensemble, Music Theory and Music History. 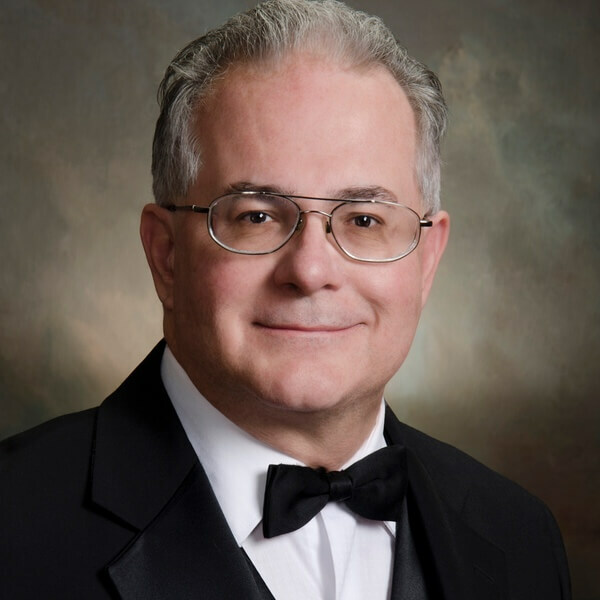 In addition to his Clearwater High School responsibilities, Mr. Braue also served as the Adjunct Professor of Percussion at Clearwater Christian College, was the District Chairman for the Florida Bandmasters Association District IX, and was Chairman for the Pinellas All-County Secondary Bands. From 2011-2013, Mr. Braue attended the University of South Florida, earning a Masters in Instrumental Conducting while studying under Dr. John Carmichael, Dr. Matthew McCutchen, and Dr. William Wiedrich. While pursuing his degree at USF, he served as Graduate Assistant for the Herd of Thunder Marching Band, conducted the “Rumble” Pep Band, served as a guest conductor for the University Symphonic Band and Wind Ensemble, and also assisted with teaching Music Education courses to undergraduate students. Mr. Braue was appointed to his current position at USF in the summer of 2013. In addition to working with the University’s “HOT” Marching Band, he coordinates all aspects of the “Rumble” Pep Band and universities “Horns Up Show Band”, teaches courses in Music Education, and serves as the Executive Director for the School of Music Summer Music Camps, Festival of Winds, and Symphonic Celebration. Out side his responsibilities at USF, Mr. Braue is an active clinician, guest conductor, freelance percussionist, and adjudicator throughout the state of Florida. He is a member of the Florida Music Educators Association, The Florida Bandmasters Association, The National Band Directors Association, The College Band Directors National Association, Phi Mu Alpha Sinfonia, Kappa Kappa Psi, Tau Beta Sigma, and Sigma Alpha Iota. Originally from Bayshore, New York, Dr. James J. Smisek is Director of Bands and Professor of Instrumental Studies at Seminole State College. Previously, he was the Director of Bands at Samford University from 2006 until 2014. 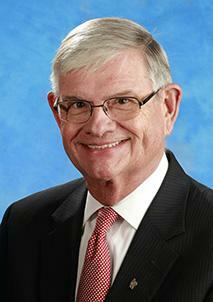 Dr. Smisek was the Conductor of the Alabama Youth Symphony from the Fall of 2011 until the Spring of 2013. He graduated with a D.M.A. degree in Instrumental Conducting from the University of North Carolina at Greensboro, studying with Dr. John R. Locke. While at UNCG he served as the conductor of the UNCG Symphonic Band 2004-05 and previously conducted the University Band 2003-04. Dr. Smisek taught high school band and orchestra for thirteen years in the public schools of Bradenton, Palmetto, Winter Park, and Orlando, Florida. He also taught at Seminole Community College as the Director of Jazz Studies from 2000-01. He continues to work as an adjudicator and clinician throughout Alabama, Florida, North Carolina, Arizona, Virginia, South Carolina, Kentucky and Mississippi. In 2000, he completed the Master of Music degree in Music Education with honors at Rollins College, in Winter Park, Florida. He earned the Bachelor of Arts degree in Music Education from the University of Florida in Gainesville and the Associate of Arts degree from Seminole Community College in Sanford, Florida. Dr. Smisek was also a musician in the United States Army Band program as a trumpet player from 1989 – 91. He is a member of the National Association for Music Education, College Music Society, Florida Music Educators Association, Florida Bandmasters Association, National Band Association, College Band Directors National Association, Pi Kappa Lambda, and Phi Mu Alpha Sinfonia. Dr. Daniel Bolin is Emeritus Professor of Music at the Jordan College of the Arts, Butler University. He served as Chair of the School of Music from 1995 until 2001 and was again appointed Chair from January 2009 until May 2014. He received his B.M. and M.M. degrees from Butler and his Ed.D. from Indiana University. Prior to his appointment at Butler, he was an administrator in the Metropolitan School District of Perry Township on the south side of Indianapolis. His duties included the positions of assistant principal at Southport High School, director of secondary education, personnel director, assistant superintendent, and interim superintendent. During his career in music education, Dr. Bolin served as band director at Wood High School and Manual High School in the Indianapolis Public School system. He developed outstanding bands at Lebanon (Indiana) High School and Southport High School. His bands at Southport were selected to perform for the Indiana Music Educators State Conference, the American School Band Directors National Convention, and were twice honored by Butler University with “Honored High School Band” performances in Clowes Hall. In addition, the band made a recording as part of the famed Heritage of the March series. In 1977 he was elected into the American School Band Directors Association and selected as the Outstanding Young Band Director for Indiana. 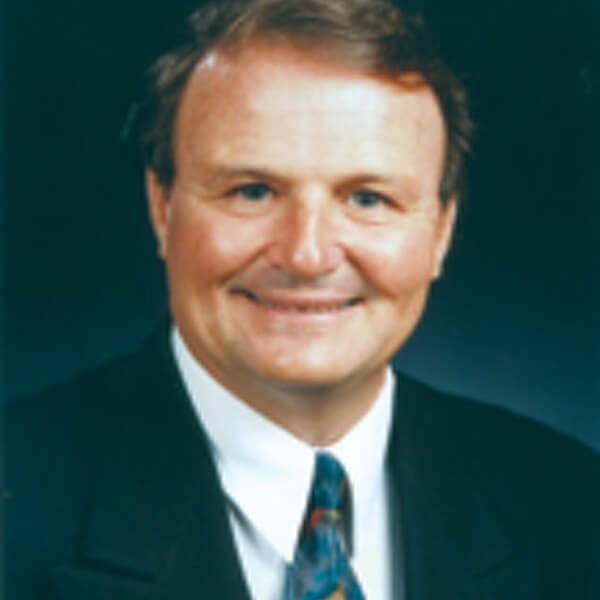 Professor Bolin served as the secretary-treasurer of the Indiana Music Festivals Association where he was responsible for administering all state-level music contests. He was a member of the Indiana Music Education Association board and was secretary of the committee that founded the Indiana State School Music Association. Additionally, he has served as Vice President of the board of the Indianapolis Chamber Orchestra, Chairman of the Board of Young Audiences of Indiana, board member of the Perry Township Educational Foundation, secretary of the Kiwanis Club of Perry Township and represented the education community of the Midwest at the White House Conference for a Drug Free America. In 2018 he was appointed advisor to the Melbourne Municipal Band (FL). His performing background includes the Philharmonic Orchestra of Indianapolis, the Carmel Symphony Orchestra, and principal tuba with the Indianapolis Symphonic Band. He has served as an adjudicator, clinician and guest conductor throughout the United States and for Festivals at Sea. Dr. Bolin studied conducting with Dr. John Colbert and Dr. Charles Henzie during his undergraduate work at Butler. In addition, he has attended numerous advanced conducting symposiums where he worked with some of America’s foremost wind band conductors including Dr. William D. Revelli, H. Robert Reynolds, Frank Batistti, Col. William Santleman, and Frederick Fennell. He has guest conducted The United States Army Band, The United States Coast Guard Band, The United States Air Force Band, The United States Air Force Academy Band, The United States Air Force Band of Flight and The United States Army Field Band. In 2007 Dr. Bolin was selected as the Director of the Indianapolis Municipal Band. In 1981 he founded the Great Lake Music Camp which served middle school and high school musicians throughout the Midwest for 23 years. He has also served on the staff of the Purdue University Band Camp, the Indiana University Music Clinic, the Ball State University Summer Music Camp, and the Smith-Walbridge Band Camp. Dr. Bolin is a recipient of the United States Army Civilian Public Service Medal and has been recognized by “Who’s Who in America.” He has held membership in the College Band Directors National Association, Indiana Bandmaster’s Association, American School Band Directors Association, Phi Mu Alpha Sinfonia, Kappa Kappa Psi, Phi Delta Kappa, Pi Kappa Lambda, Phi Beta Mu, the Music Educators National Conference, Indiana Music Educators Association and is currently a member of the Board of Directors of the prestigious American Bandmasters Association. He was elected into the Indiana Bandmasters Hall of Fame in 2017. In 2018 he was awarded the “Sagamore of the Wabash” by Indiana Governor Eric Holcomb. 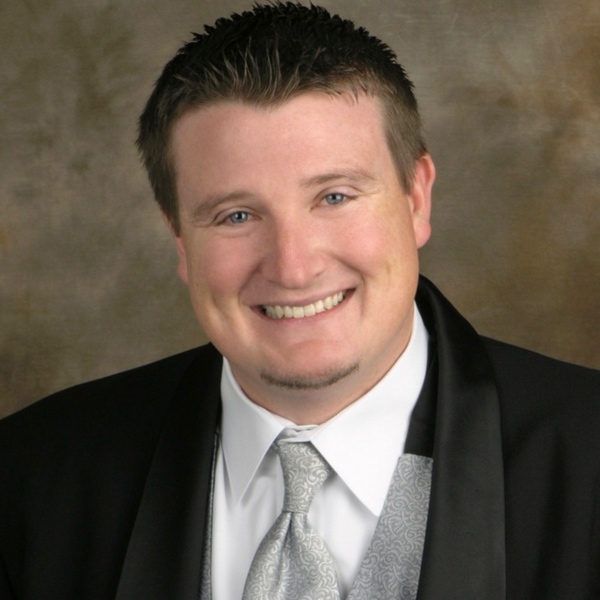 Devin Hoey is a dynamic music educator with twelve years of experience in developing acclaimed instrumental, band and general music programs. He has a passion for teaching, helping young people grow as musicians and a firm commitment to providing a nurturing environment. Mr. Hoey is dedicated to positive, focused and energized rehearsals that motivate students to perform at personal-best levels, and discover a lifelong appreciation for music. Currently, Mr. Hoey proudly serves as a band director at Timber Creek High School in Orlando Florida. The Timber Creek High School band program includes three concert ensembles, two jazz bands, a percussion ensemble, and two winter guard performance ensembles. All of those groups combine to make up the acclaimed Timber Creek Regiment. 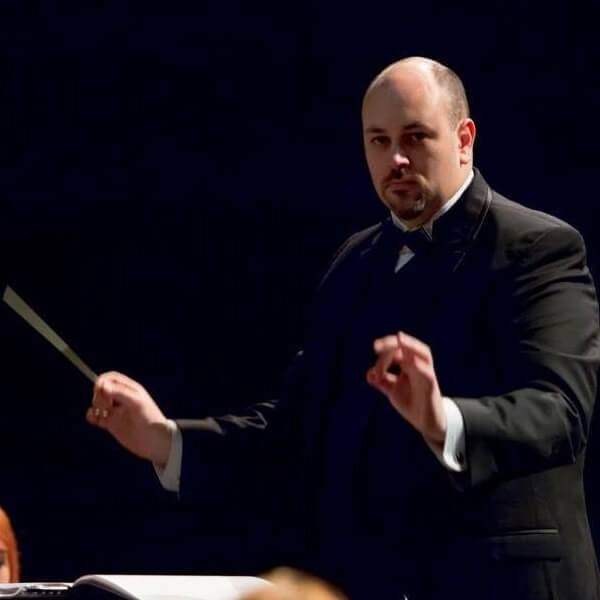 Prior to Timber Creek Mr. Hoey served as the Director of Orchestral Studies and Associate Band Director at Ocoee High School during the school’s inaugural year. Mr. Hoey is also an active performer with the Walt Disney Company’s Main Street Philharmonic at the Magic Kingdom. In addition to musical endeavors, Mr. Hoey and his lovely wife Katie are blessed with two children, Claire and Graham.